At first when we came to Japan I couldn't get used to these Japanese-Western (wa-yo) style things: buildings, clothes, food... Everything looked like a pale copy of something we have in Europe or there is in the US, but with something wrong. The most significant period of that style is probably the Taisho era (around 1910-1925), after the many trials in the Meiji period, when the style started to be more stable and much established. It took me some time to really understand this style. Now I think this is my favorite period for Japanese art, architecture, design and clothing and even literature. Strangely, probably one of my favorite period in Western style too! In terms of food my favorite is probably om-rice (オムライス), even it started in late Meiji. I'll give you my recipe very soon! There are fewer and fewer examples of Taisho architecture in Tokyo now because of a total lack of consciousness of these jewels (or maybe trying to ignore them for profits) and they are replaced one by one by ugly plastic prehab houses. But in areas such as Taito-ku north of Ueno, Ya-Ne-Sen between Taito-ku and Bunkyo-ku, or in Arakawa-ku around Senju and Kita-Senju it is still possible to see some along with some early Showa buildings. An other excellent example is the Yasuda mansion near Sendagi (unfortunately rarely open to public) where it is possible to also enjoy interior design and original furnitures. 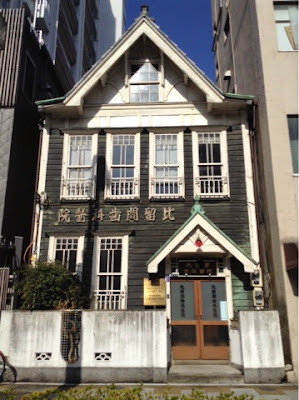 More accessible yet less typical is the Asakura Chosho museum in Yanaka. Other options for a condensed viewing are open air museums where such houses have been moved to. There are two excellent places, the first is Meiji Mura near Nagoya in Inuyama, the other is the Tokyo Oedo Museum of Architecture in Koganei. It has a few exemplars that have been moved there for preservation. Probably I came to understand and like this period through literature. It is widely covered in the work by Yukio Mishima and by Junichiro Tanizaki, where the mo-ga (modern girl) is well represented and that I massively read after starting to live in Tokyo. Probably "Naomi" is an excellent start. The music that I've had the chance to be introduce to by my husband shamisen group of ha-uta has also given an interesting insight about customs and women liberalization at that time. 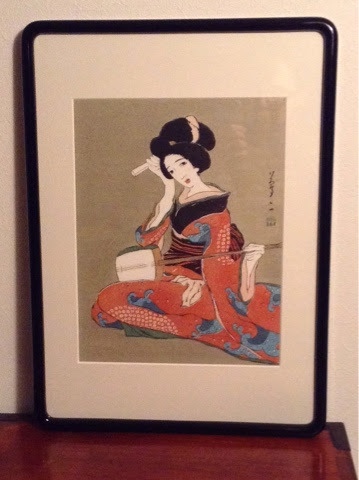 Regarding graphic arts, I really like ukiyoe from Yumeji Takehisa and Goyo Hashiguchi, and paintings from Kunitaro Suda for example. The museum of modern art in Hayama, besides being ideally located on Hayama beach, hosts many exhibitions during the year of Japanese painters covering that period and each is worth seeing. 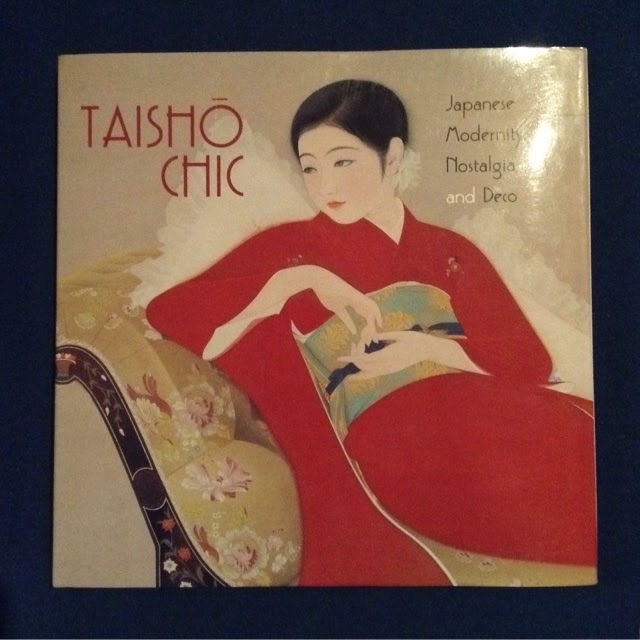 But it is only very recently that I came across a fabulous book: Taisho chic, about the aesthetic of Taisho period that summarizes very well the trends at that time (architecture is not covered though) and I really recommend it if you want to understand this period of Japanese history.